The UK‘s set to kick off this week with a move to regulate social media platforms, so as to hold them accountable for the spread of “online harms,” like misinformation, terrorist propaganda, and content depicting child sexual abuse. “The era of self-regulation for online companies is over,” said Jeremy Wright, Digital, Culture, Media and Sport Secretary, as the proposal was revealed, reported the BBC. 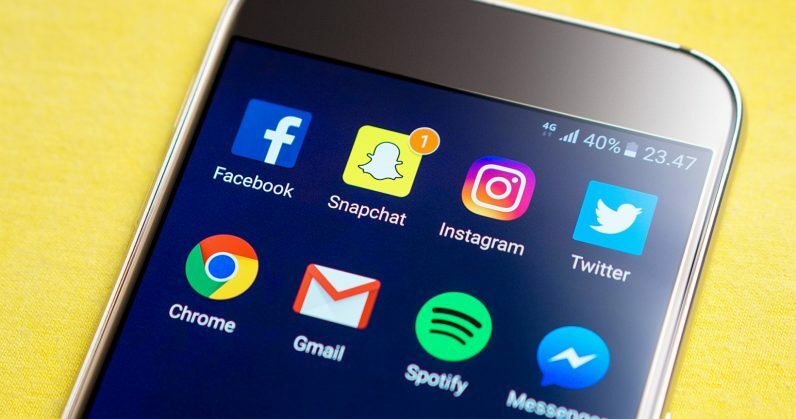 The UK‘s Home Office, and the Department of Culture, Media and Sport jointly announced measures that would see social networks fined or blocked if they violated the code of practice that they hope to implement. The news follows the passing of a law in Australia last week that will see internet platforms fined for failing to remove “abhorrent violent material.” Germany introduced similar legislation last year, with a time frame of 24 hours to take down “obviously illegal” content, or face fines of up to €50 million. The Online Harms White Paper, published today, not only lists various kinds of offensive content that UK regulators want to tackle, but also suggests measures that companies should take to keep their platforms free of violative content – such as employing fact-checkers and promoting legitimate sources of news. There’s also a plan to create a watchdog agency that would oversee these companies’ efforts, but it’s also possible that an existing government body will be granted these powers to police tech firms. Of course, there are already debates over whether these rules will run against the right to free speech, and whether the regulatory authority will be able to effectively sanction companies in violation of said rules, and whether it’ll be equipped to navigate instances in which it encounters content that’s borderline or potentially harmful to society. It’s worth noting that while Australia introduced its legislation without seeking public opinion, the UK is set to consult on its proposals before taking any further steps to implement them. It’s hard to take sides at this stage. On the one hand, it’s painfully clear that many social networks have struggled – and failed – to keep offensive material off their platforms, and have instead been weaponized against society by terrorists, propagandists, and other sorts of bad actors. On the other, it’s awfully hard to stay ahead of such issues, and it remains to be seen if a government authority anywhere in the world can successfully police tech firms without suppressing the freedom of speech and expression. All eyes will be on Britain to see how it navigates these troubled waters.